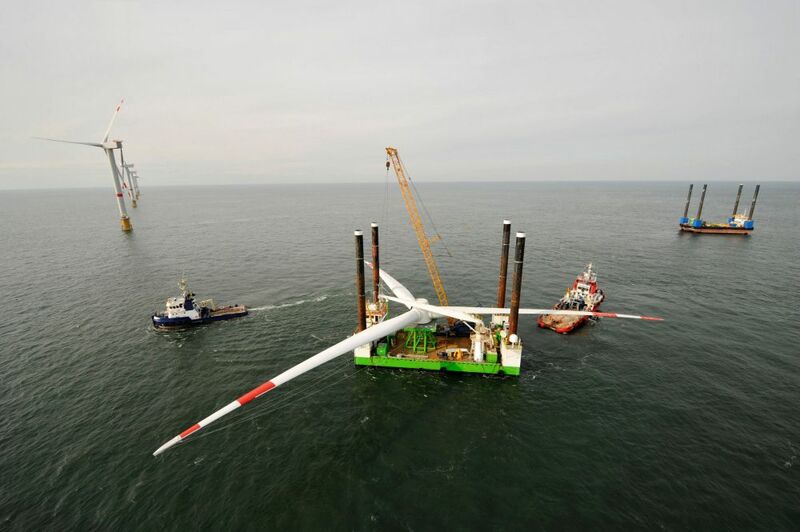 The offshore environment provides many opportunities for renewable energy from the wind, tides and waves. 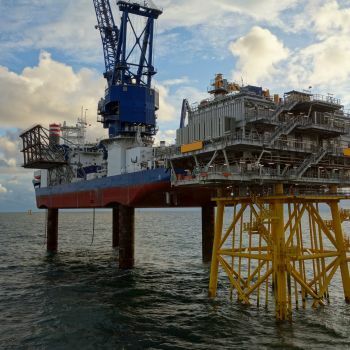 However, the location of offshore renewable energy systems means that their installation, site construction and transport requires very careful planning and high-quality engineering. 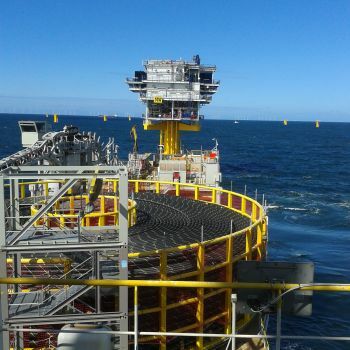 We are a leading provider of marine warranty surveys to the offshore renewable energy industry, with a proven track record of helping our clients mitigate construction risks. We assist assureds, underwriters, brokers and contractors by reviewing and approving the transport and installation of the high value equipment and assets that make up renewable energy devices. We review all relevant engineering documentation and procedures to ensure that best practice and the relevant standards and regulations are complied with – using our considerable experience of similar operations to avoid potential problems at an early stage. Our team will inspect the proposed vessels and equipment for suitability. We will attend operations in-port and offshore to ensure that the procedures are complied with, and that the operations are conducted in a manner that does not present any undue risks. We can issue certificates of approval as appropriate. 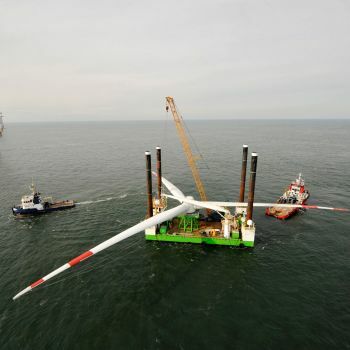 We have considerable experience of offshore wind farms, having acted as MWS on a wide range of operations, from multi-billion euro projects through to individual demonstrator units, including floating wind turbines. 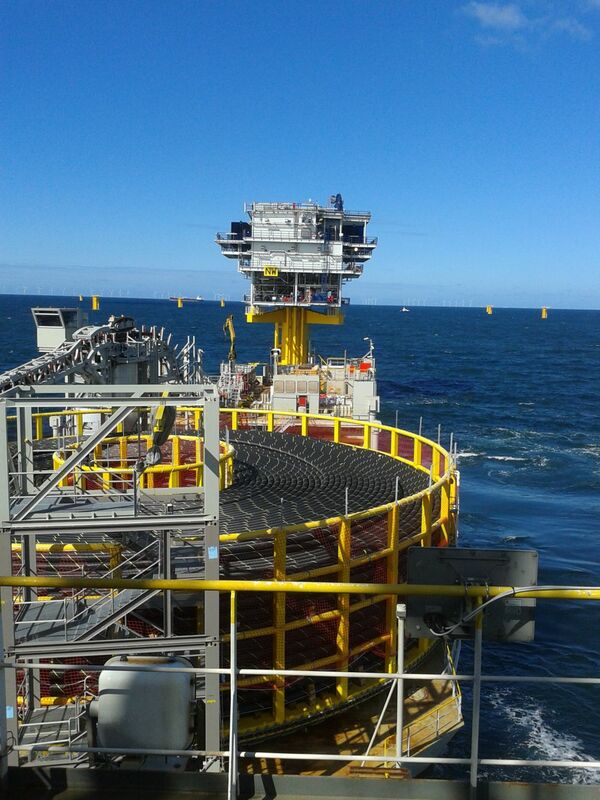 Our projects have included turbine foundations, wind turbines (towers, blades and nacelles), offshore sub-stations and sub-sea power cables. 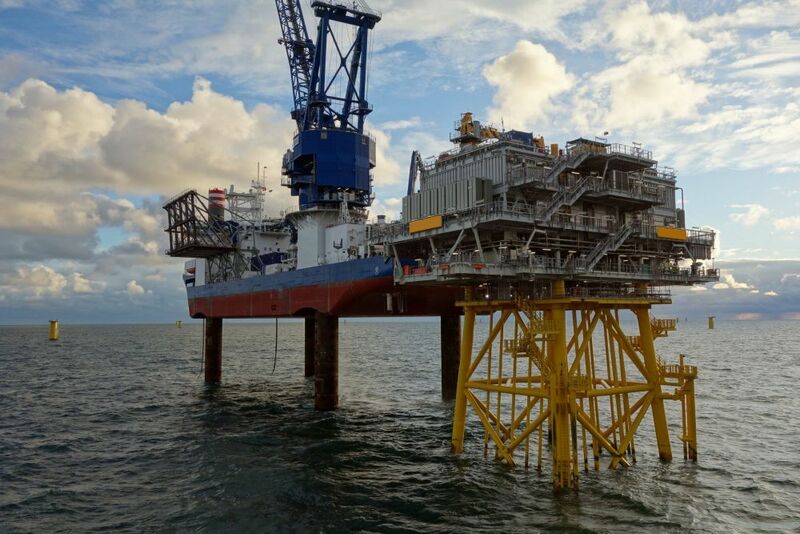 We are regularly engaged on projects that involve the laying and burying of high voltage AC and DC submarine power cables (including intercontinental cables, interconnectors, renewable energy export and array cables). 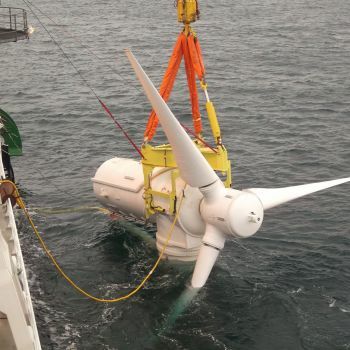 As the prospect of tidal energy has developed, we have gained industry-leading experience of the installation and construction of tidal turbine sites. 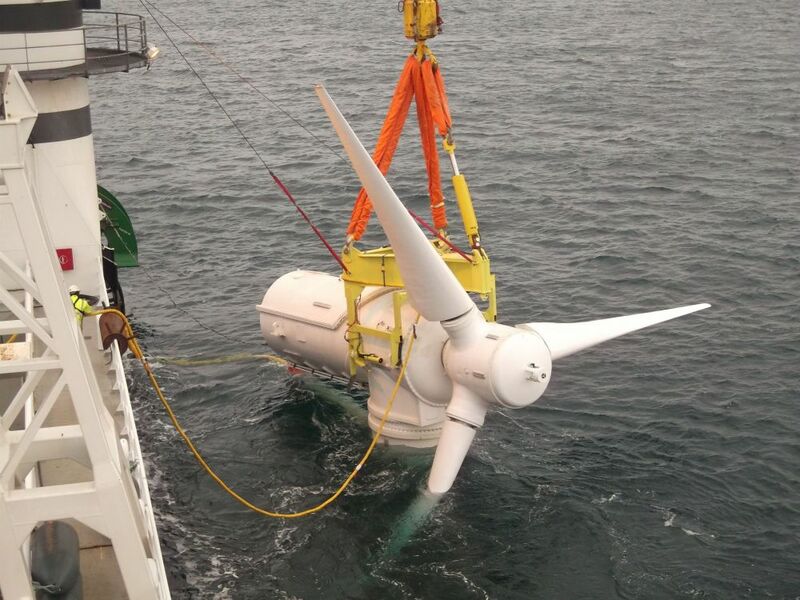 The very thing that makes tidal energy worthwhile, strong currents, makes the safe installation very challenging; and we have extensive experience of the successful installation of tidal turbines in strong current environments. We regularly advise insurers of the potential risks involved with new, innovative renewable energy devices and installation equipment/assets, including providing technical reviews of the concept and installation, as well as attending testing to verify performance.